This shape is particularly suitable for large motifs. ‘Antique’ is rather masculine and is mainly worn by men. 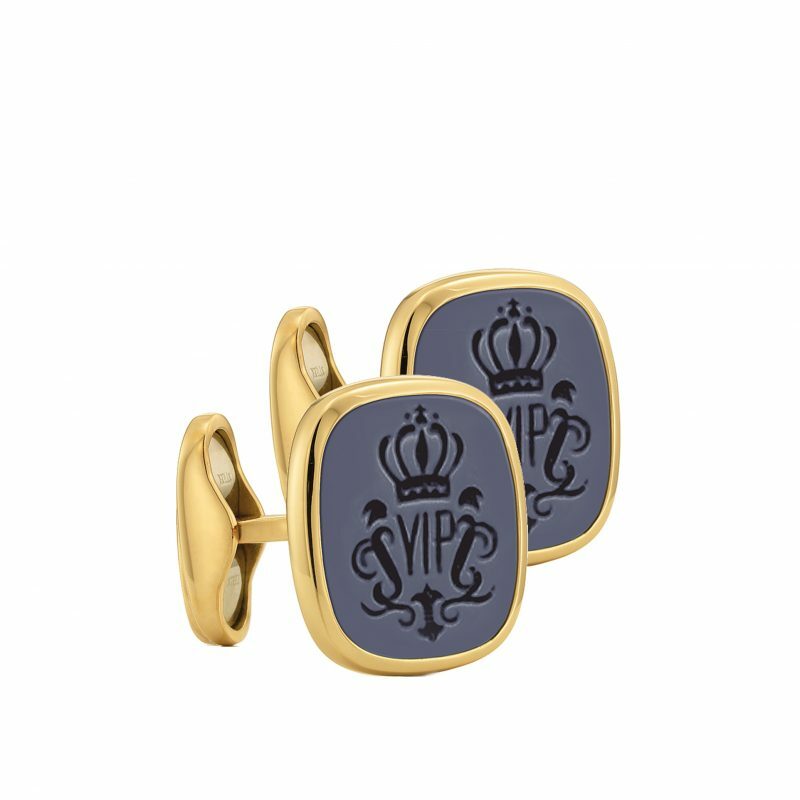 Depending on the size of the woman’s hand but also suitable for female signet ring fans. Unisex.